News from Radyo Inquirer around 9:90 a.m. reported that two people died after drinking milk tea bought from a tea house in Sampaloc Manila on Thursday. Victims were identified as Suzaine Dagohoy and Arnold Aydalla. They were the couple who ordered Hokkaido-flavored milk tea in ErgoCha store. After awhile, Arnold noticed that it tasted differently and talked to the owner about this. ErgoCha tea house owner, William Abrigo, denied the claim of the customer and he even tasted the milk tea himself to prove that there was nothing wrong. But then, a very unfortunate event happened to all three of them. Dagohoy collapsed as she was going out the store. Her boyfriend Aydalla tried to help her up but he also fainted. 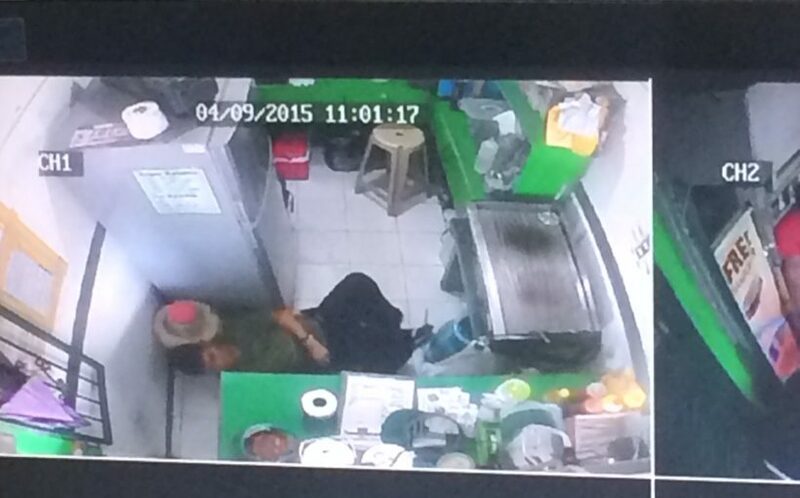 The tea house owner Abrigo also collapsed inside his store. They were brought to a nearby hospital in Sampaloc. The tricycle driver named as Rey Fernandez brought them to the hospital and noticed that all of them were foaming in mouth. Dagohoy was declared dead on arrival, followed by Abrigo just a few hours later. Aydalla is in critical medical state and is still in the hospital. Cause of death is still unknown as the authorities are still awaiting for the autopsy reports.